Wondering about all the things we do? Have a look at our video and find out. 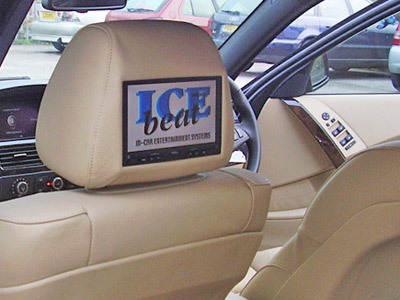 Currently ICEBEAT takes orders by phone or by visiting our premises. 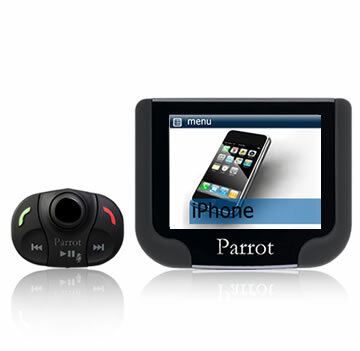 For all your in-car entertainment and car accessories. Quality products supplied and installed by experienced professionals.